Will be multiple collections priced at $19.99 each and will be digital only. 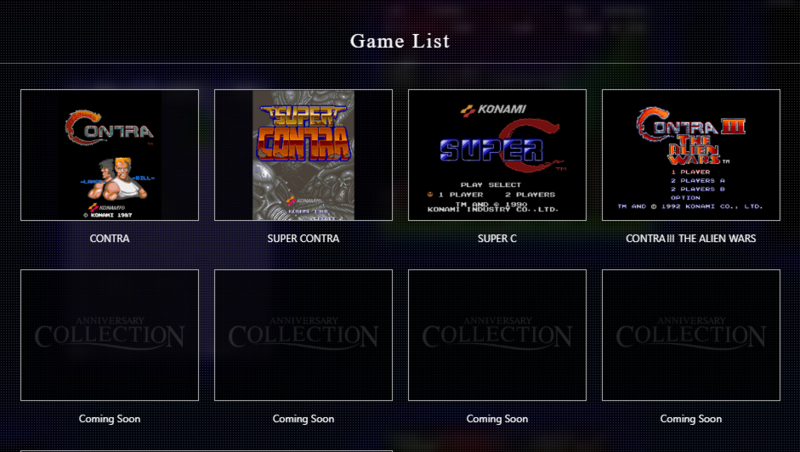 First one coming out on April 18th is the Arcade Classics Collection. Find out more here! 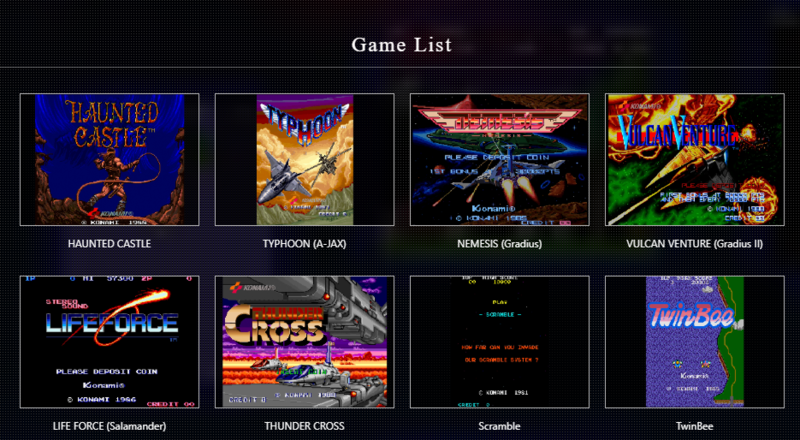 Credit for the pictures goes to Wario64! 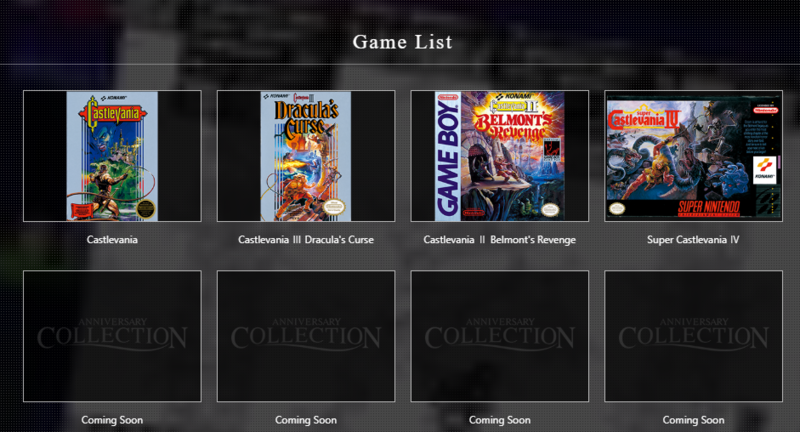 So apparently there might be more than one Castlevania Collection. Coming soon 即係遲D會再加? 免費? DLC?